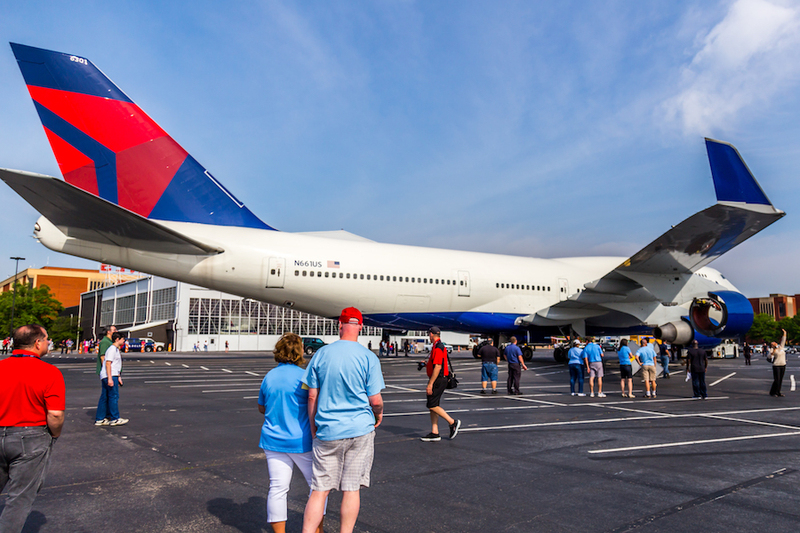 When Boeing launched the 747 people stood in awe of its massive size, power, and sheer beauty. 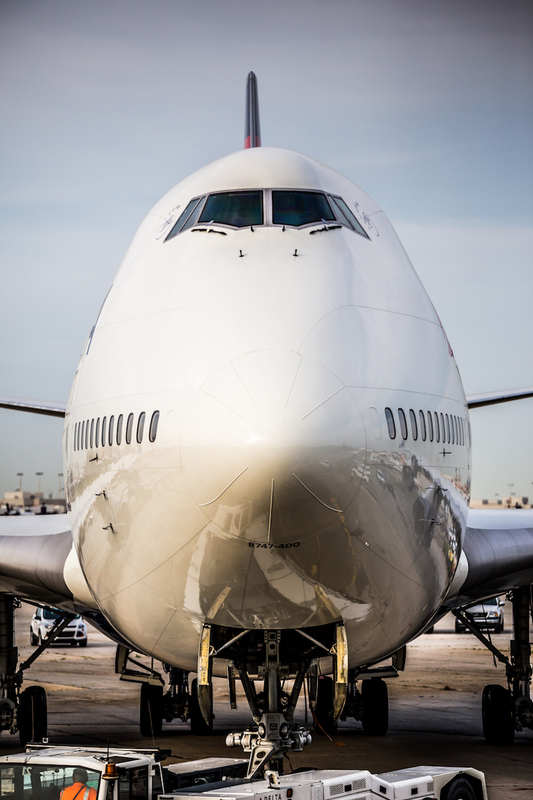 And now, nearly 47 years later, that beauty and majesty of the 747 continues to exist. 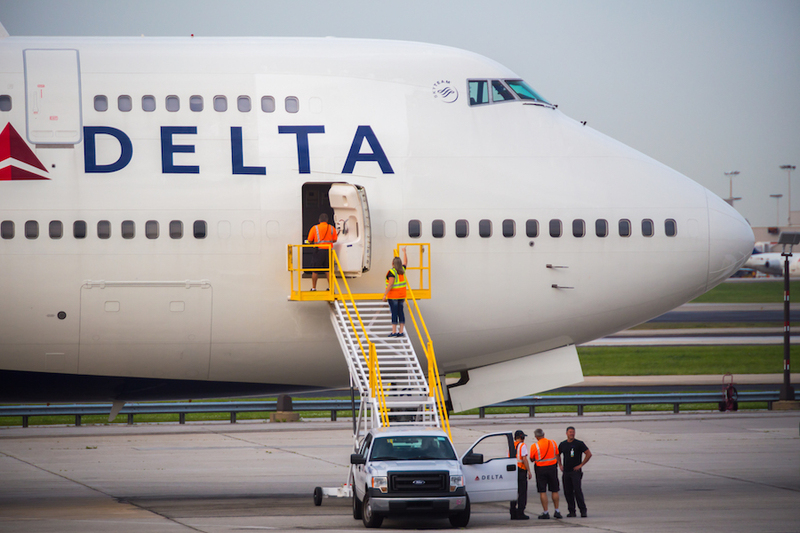 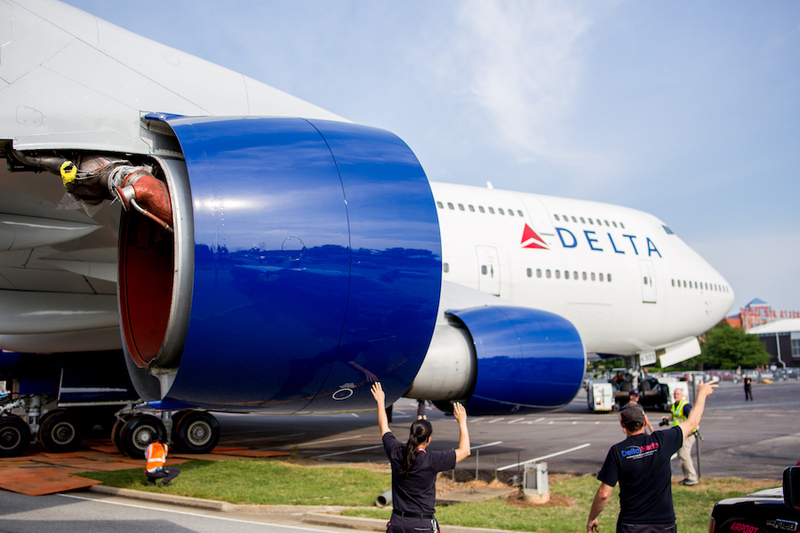 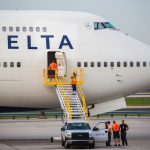 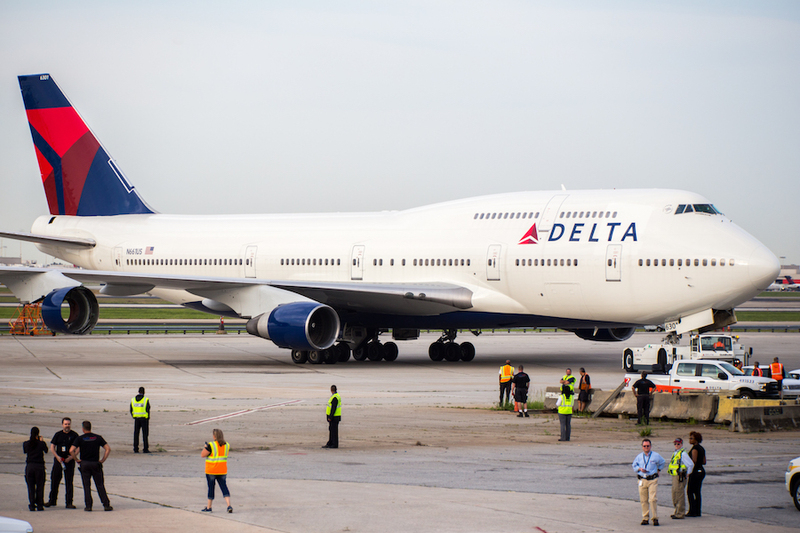 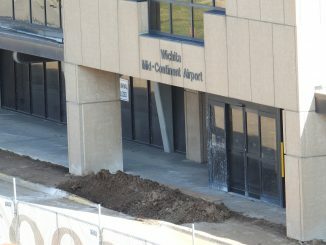 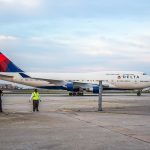 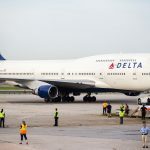 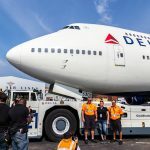 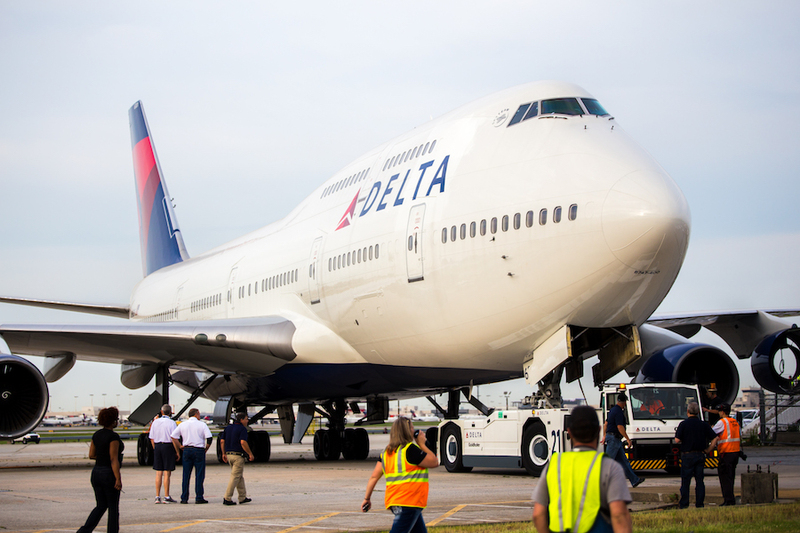 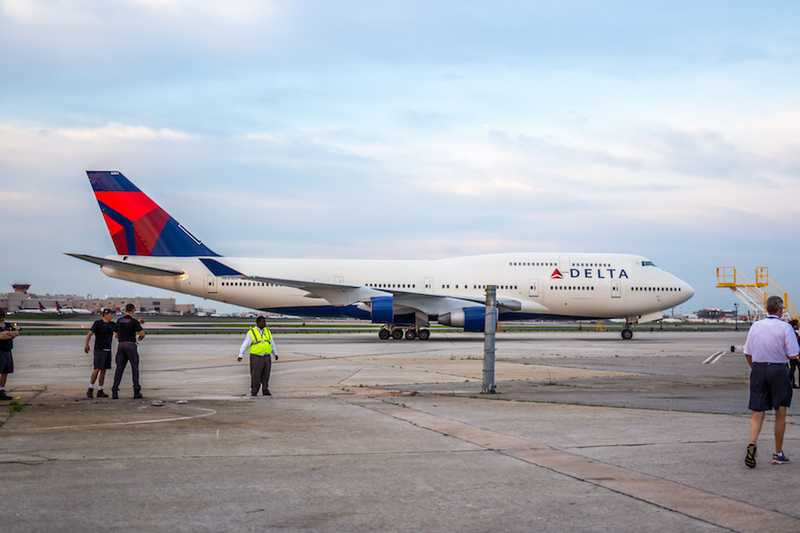 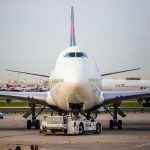 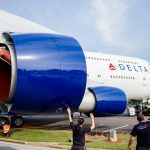 Yesterday, the first 747-400 was moved to its final resting place at the Delta Flight Museum in Atlanta. 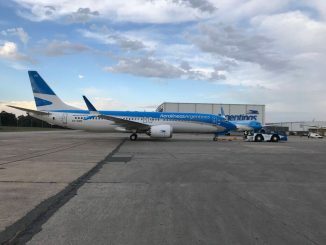 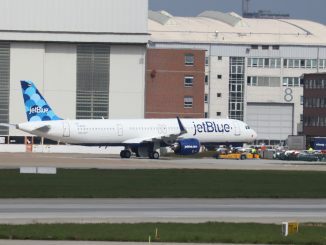 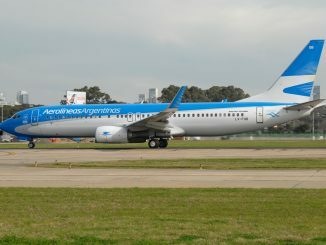 But this specific airplane has a unique history, originally built as a test bed for engine manufacturer Pratt and Whitney, N401PW was subsequently sold to Northwest Airlines and ended up with its current registration number N661US. 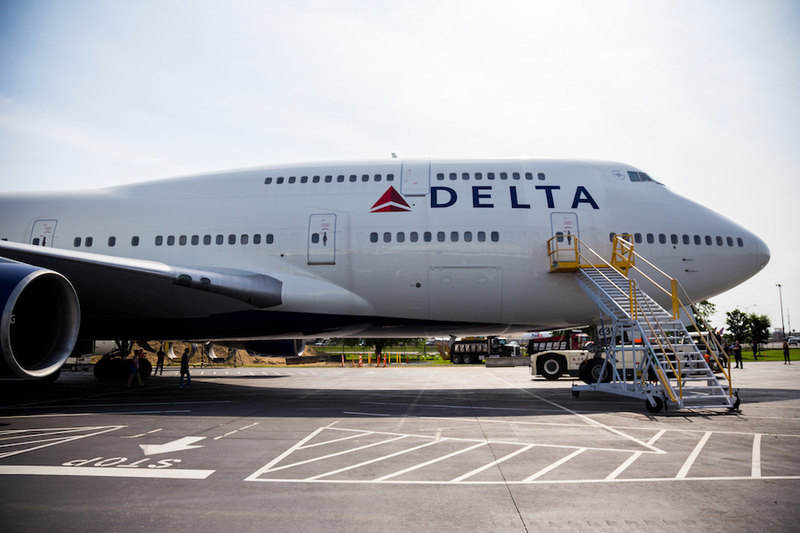 The 747 flew under the Northwest livery until the airline’s eventual merger with Delta in 2008. 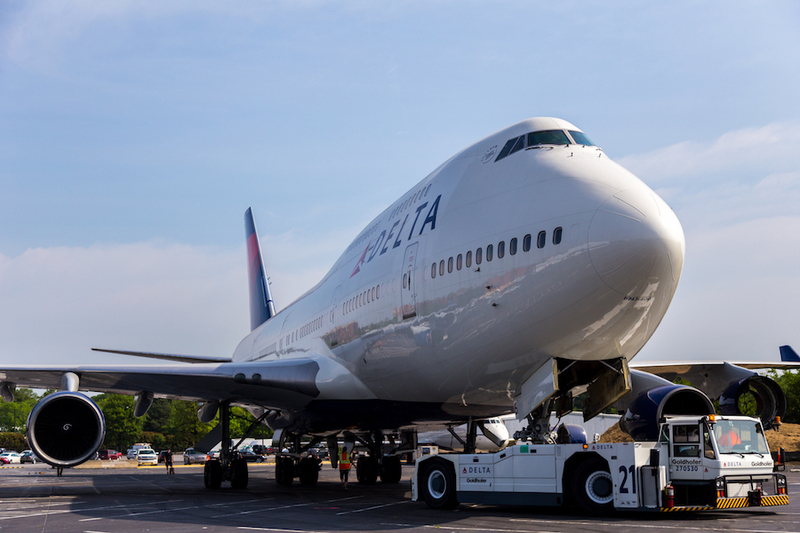 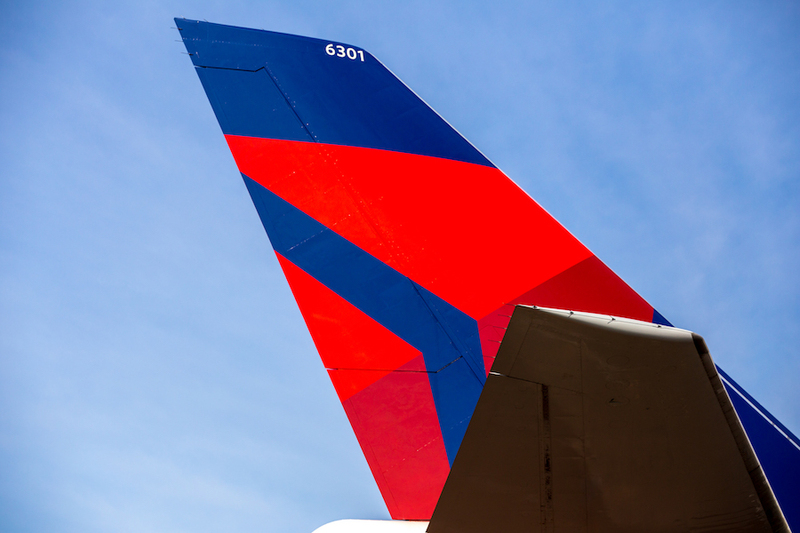 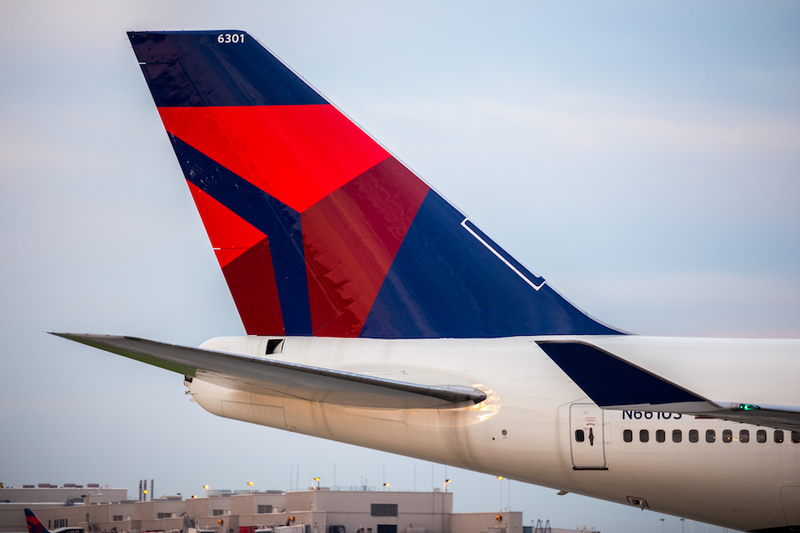 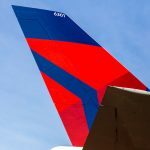 Delta’s ship 6301 has flown over 61 million miles in its 28-year career which is equivalent to flying to the moon and back 133 times. 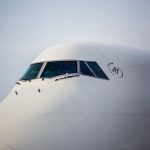 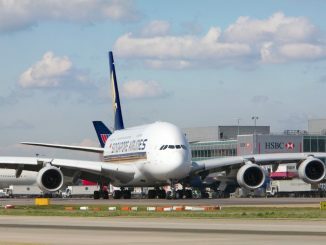 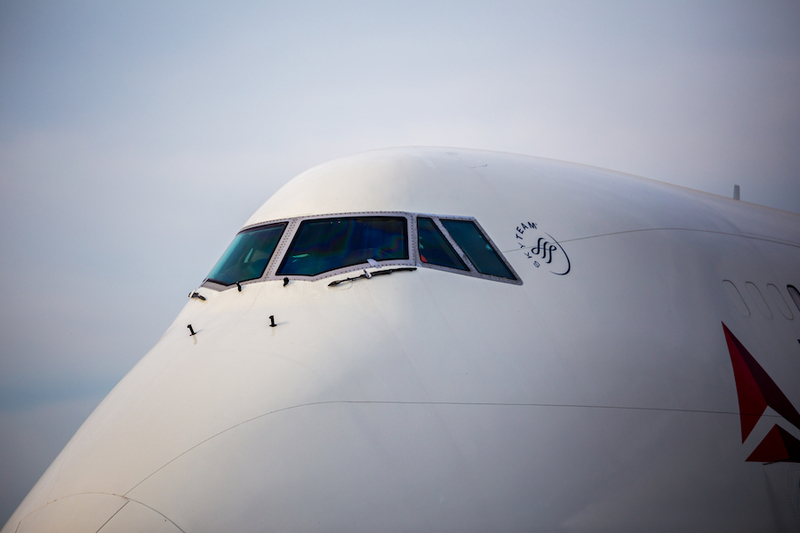 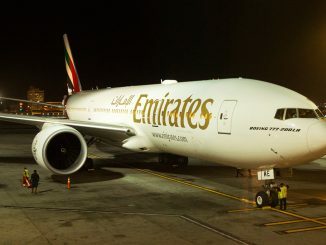 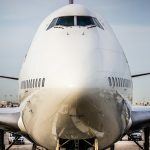 The 747 has been to destinations such as Tel Aviv, Shanghai, Amsterdam, Manila, and its most recent destination Honolulu. 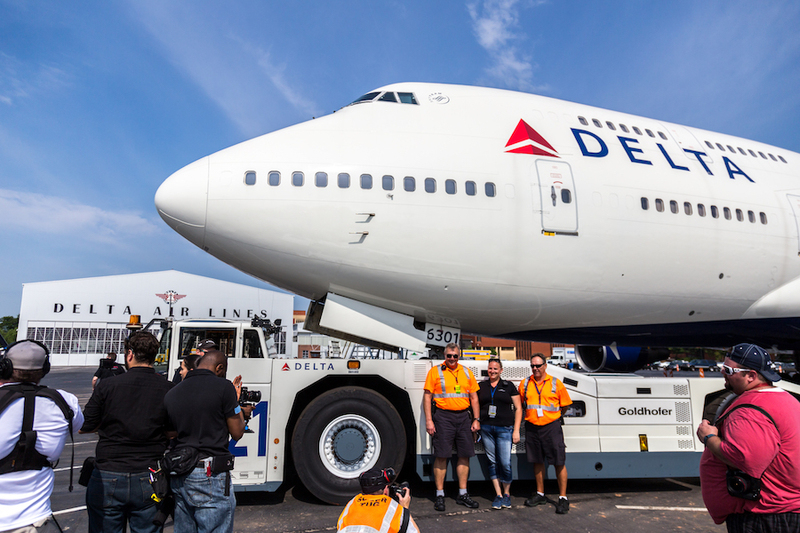 At approximately 8 am, ship 6301 started the 3-hour journey across the road from ATL to the museum. 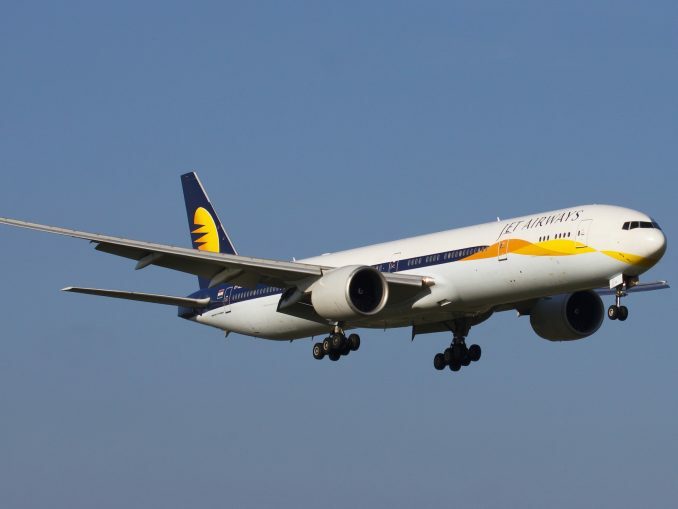 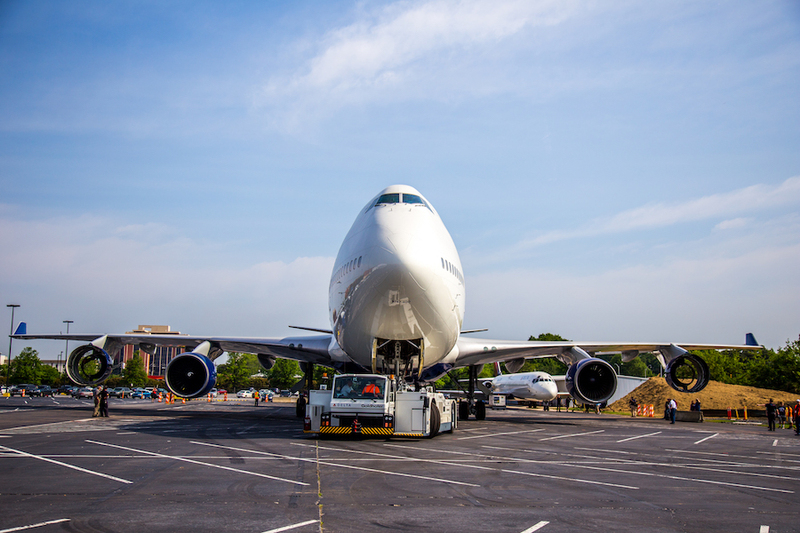 The reason it took so long was because there was no clear path to transport the 747. 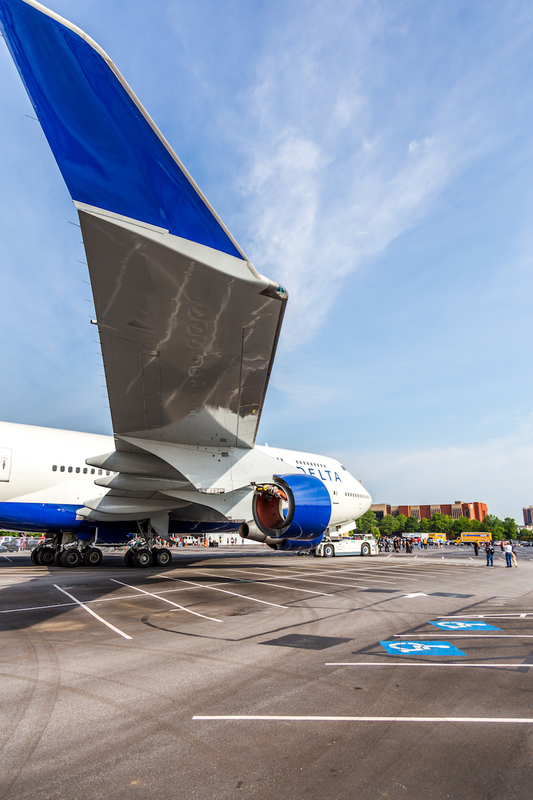 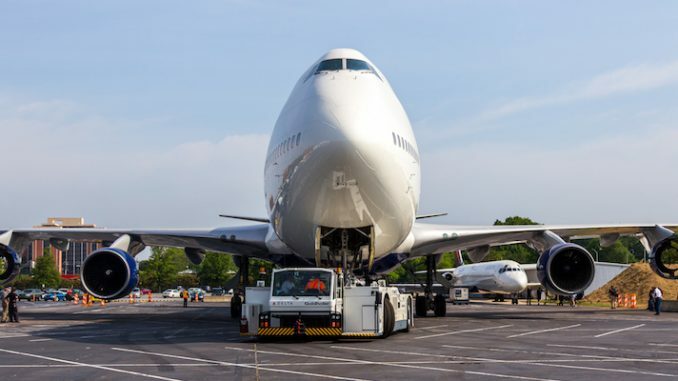 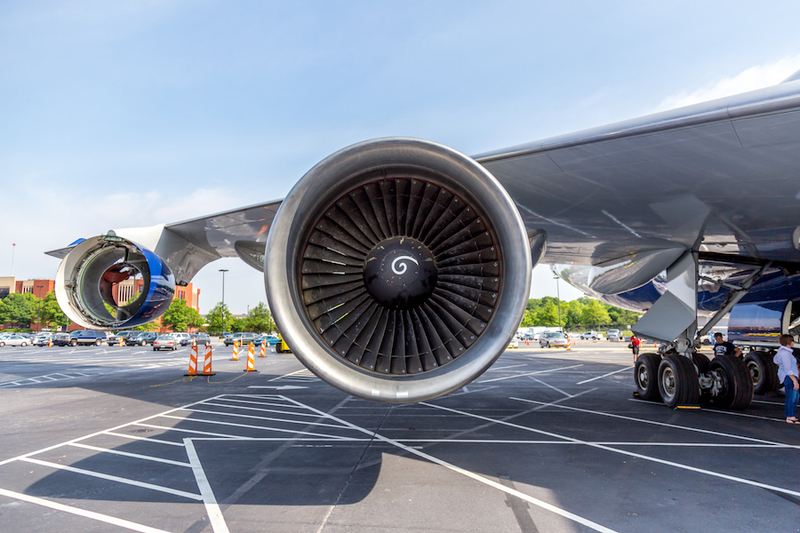 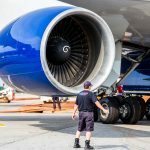 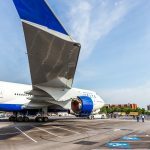 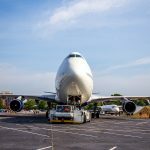 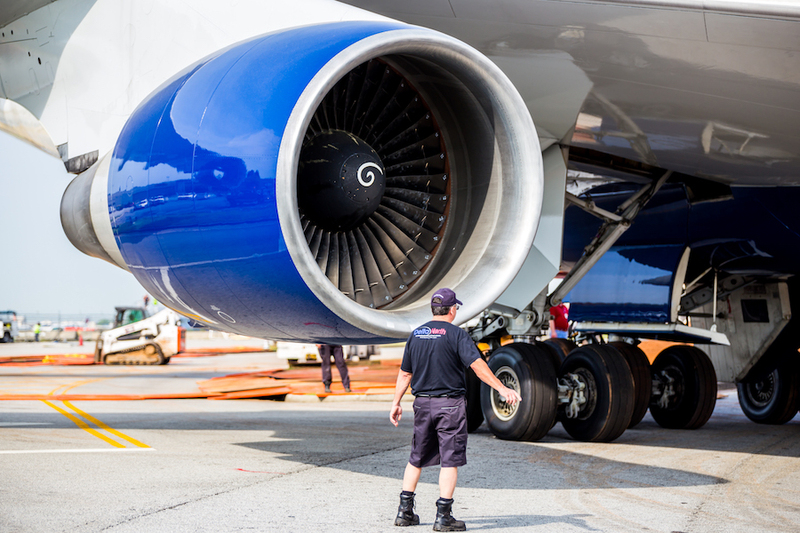 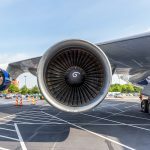 Maintenance crews had to place large steel plates on sections of the path so the 747’s immense weight could be evenly distributed across the ground and any objects which would obstruct the large 747 had to be removed. 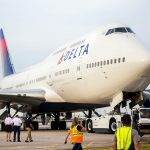 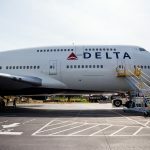 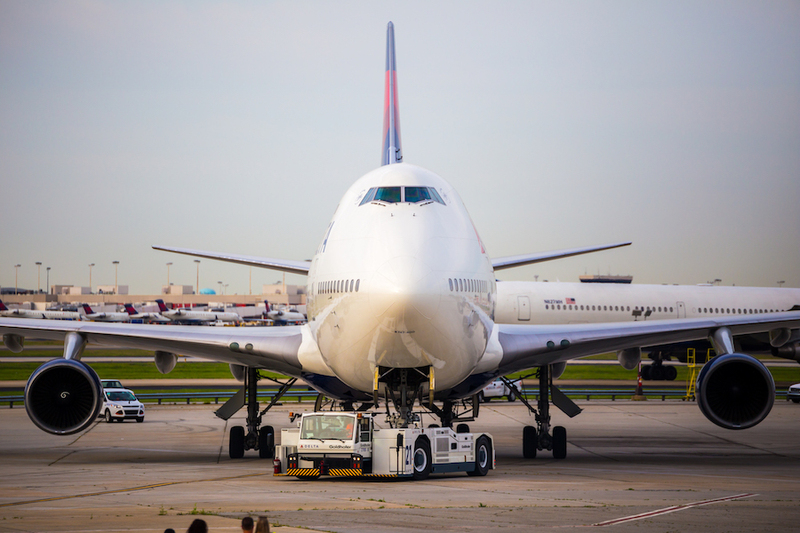 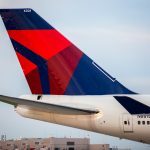 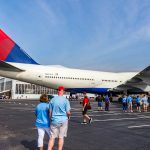 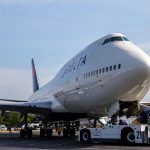 The Delta Flight Museum is planning to open the 747 exhibit in 2017, but if you are ever near the flight museum you’ll definitely be able to see the 747 parked right in the front.